Bareilles rose to mainstream acclaim in 2007 with the tune "Love Song," which earned her two Grammy nominations in 2009. She was also nominated in 2011 for "King of Anything" and in 2014 for the album The Blessed Unrest and the single "Brave." Waitress, her Broadway composing debut, earned her a 2016 Tony nomination for Best Score and a 2016 Grammy nomination for Best Musical Theater Album. 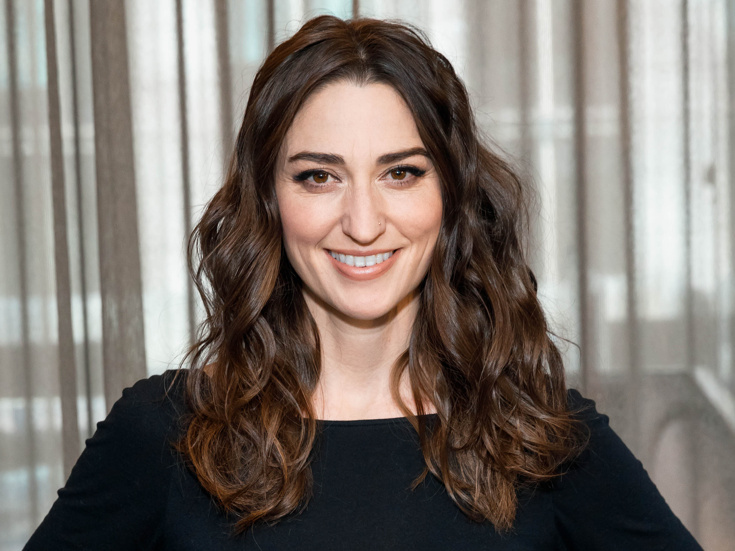 Bareilles made her Broadway acting debut in the role of Jenna in Waitress in 2017 and is slated to return to the stage for a second run in the role < i="">on January 16.